3 Days left to win a Hill Guitar Performance Series! There are over $10,000 in prizes to be given away on April 25th, 2015 during the Marcin Dylla concert. Winners need not be present to be eligible. 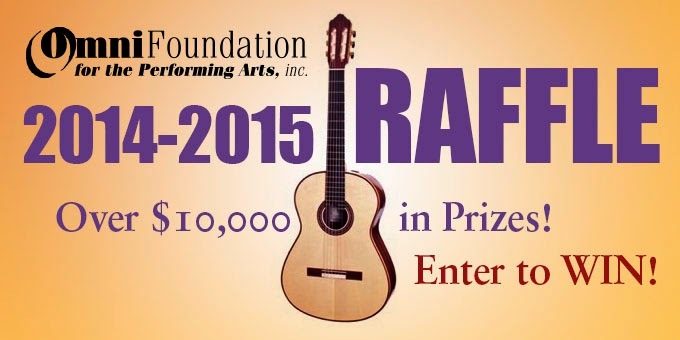 The Grand prize is a Hill Performance Series Guitar with an Arched Case! Visit the Omni Foundation Website HERE to look at the rest of the amazing prizes they are giving away. This raffle is something you won't want to miss! Take the chance and CALL or purchase online in order to get your Omni Raffle tickets now! 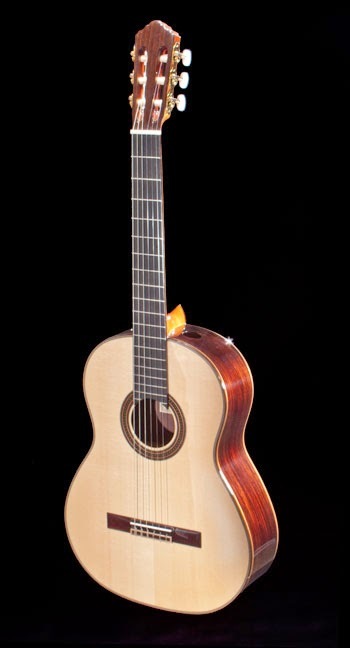 New World Player in La Guitarra Silent Auction! La Guitarra Festival is coming up! La Guitarra California Festival is on September 25th-27th and Hill Guitar is very excited to be there! ALSO, Hill Guitar Company is donating a New World Ported Player 650S (pictured here) for the Guitar Silent Auction! During all three days of the festival, attendees have the opportunity to place written bids for two beautiful new guitars, one of them being our New World Player. The winners of each guitar will also receive concert tickets to the 2017 Festival! Go to the Silent Auction page HERE to look at both guitars and find more info. Make sure to put in your bid at the Festival so you can have your chance at this beautiful guitar! We hope to see you there! Kenny Hill at Musikmesse 2015! 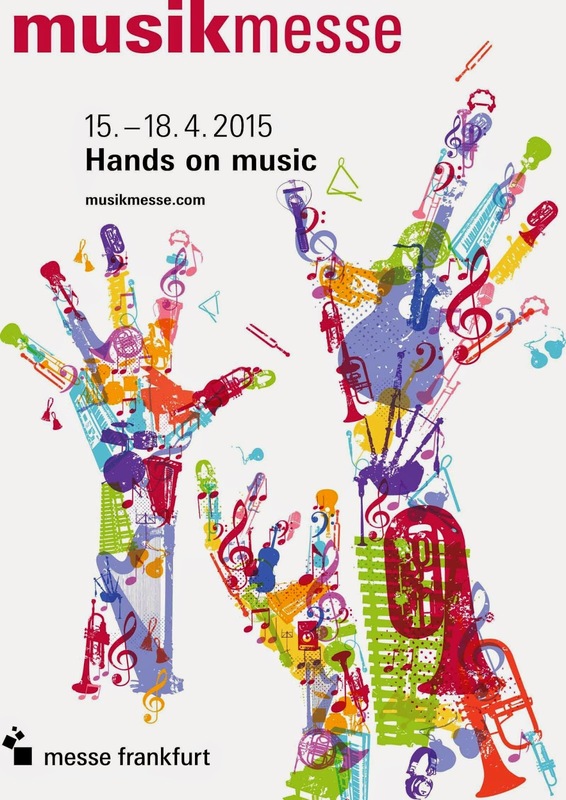 Musikmesse in Frankfurt, Germany is next week! Musikmess is the world's most important meeting place for the musical sector. Here you will find a complete range of products with everything required for making music, not to mention innumerable workshops, concerts, product demonstrations and discussion events.